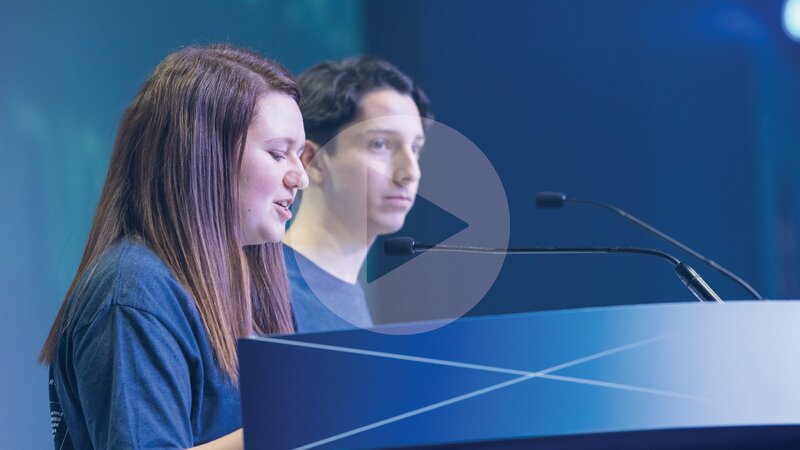 Join hundreds of “grown-ups” and thousands of teens from across the globe for an unforgettable celebration of Jewish life at BBYO’s International Convention this coming February in Denver, CO. On Thursday and Friday, February 14-15, 2019, BBYO invites you to join thinkers and doers, practitioners and philanthropists, the young and young at heart from across the globe to engage in sessions exploring some of the most challenging questions of our time. These sessions will be embedded in the International Convention teen experience that will take over the Denver Convention Center and provide an opportunity to participate in everything IC has to offer including a look at IC’s raucous Opening Ceremonies, a reunion of incredible women celebrating B’nai B’rith Girls' (BBG) 75th Anniversary, and so much more. Price includes hotel and dinner on Thursday, as well as breakfast on Friday. Formal programming will begin Thursday at 1:00 PM and conclude by noon on Friday, but feel free to arrive anytime. While you register, you can sign up to stay for Shabbat and/or add additional nights at the hotel. If you have questions or need any assistance, please email icstakeholders@bbyo.org. Looking to explore Colorado for the weekend? A ski trip for the long President’s Day Weekend is totally doable—Vail, CO is less than a two-hour drive from Denver and Aspen is only three hours away. Click here for skiing and outdoor options in and around Denver.